Do you want to get rid of burglars and thieves? Are you still worry about the complicated installation process of security cameras? Is a $200 security camera worth the money? Here comes to a solution: Create the illusion of security with this professional looking CCTV dummy camera. 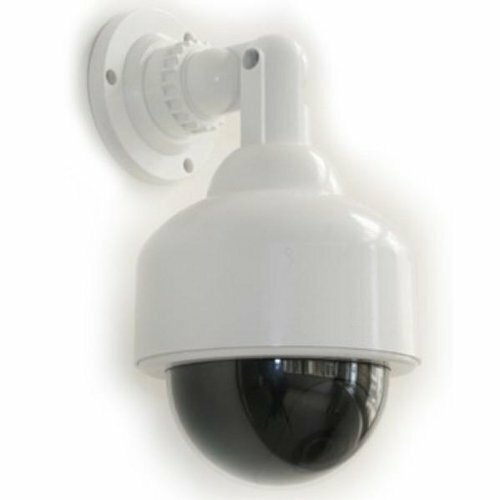 The adjustable dome allows you to point the dummy camera into a certain direction. The flashing LED and built-in IR LEDs make this camera look even more real. Protection for the important people and property in your life is of critical importance in a world full of uncertainties. 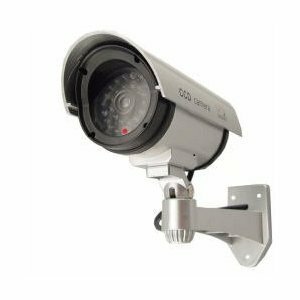 The mission of this camera is to be your reliable partner for affordable video security cameras and surveillance systems. With our premium selection of user-friendly products, your home and office will always be kept safe. It looks extremely real with its fake lens and built-in illuminator. The continuously flashing red LED light makes it hard for anyone to notice that the camera is actually simulated. Even the most professional thieves will think twice before making the move. Endoscope camera, bound with a grabber Pickup tool, is very convenient for users to see dropped small parts & grab them out from anywhere they can’t touch or their sight can’t reach. Usb endoscope, equipped with 720HD sharp video and 2MP image with bright color, can be compatible with iOS, Android, Windows or Mac system. Endoscope borescope can be fast to connect your smart device by Wi-Fi and convenient to carry with a storage box. This working time of inspection camera up to 2 hours when it gets fully charged.It is very useful for each family. 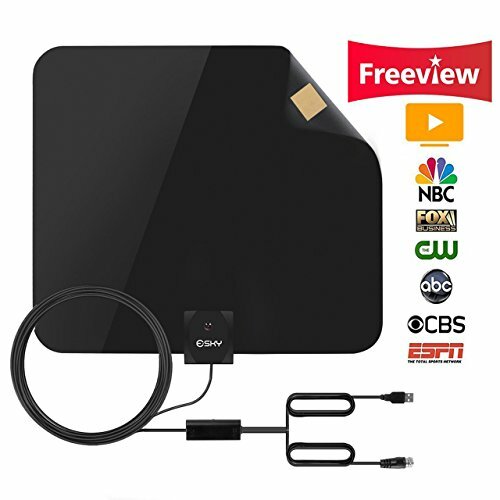 warm tips: ◆two scenario 1.Using it with Wi-Fi enabled, as a wireless endoscope, it’s necessary to turn the Wi-Fi transmitter on.The app is compatible with iOS, Android, Windows. 2.Using it with Wi-Fi disabled, as a traditional Android endoscope, just plug the USB cable into your Android phone. 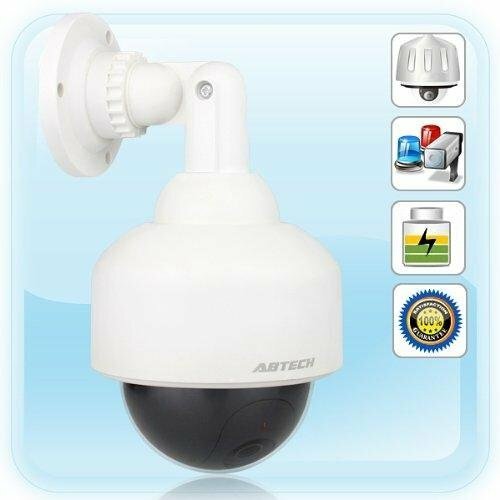 Now you can deter robbery, theft, and vandalism without the high cost of a real security camera. When placed in your home or business, even the most sophisticated criminals will think the premise is guarded by a high-tech surveillance system and go in search of an easier target. In fact, this is an actual surveillance camera that has been modified into a "dummy" or fake security camera. This unit does contain a flashing light.